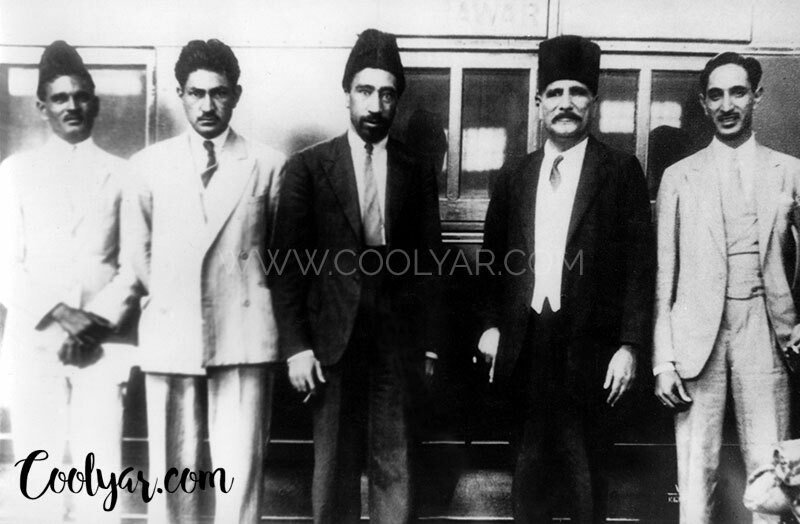 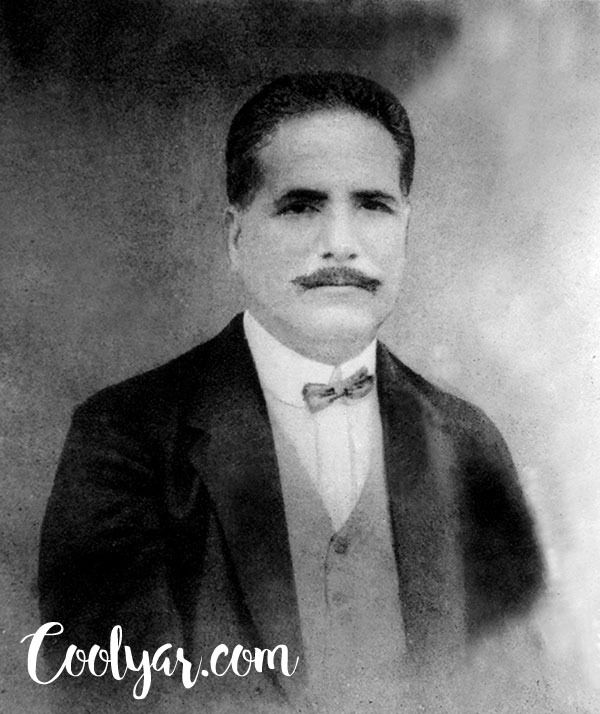 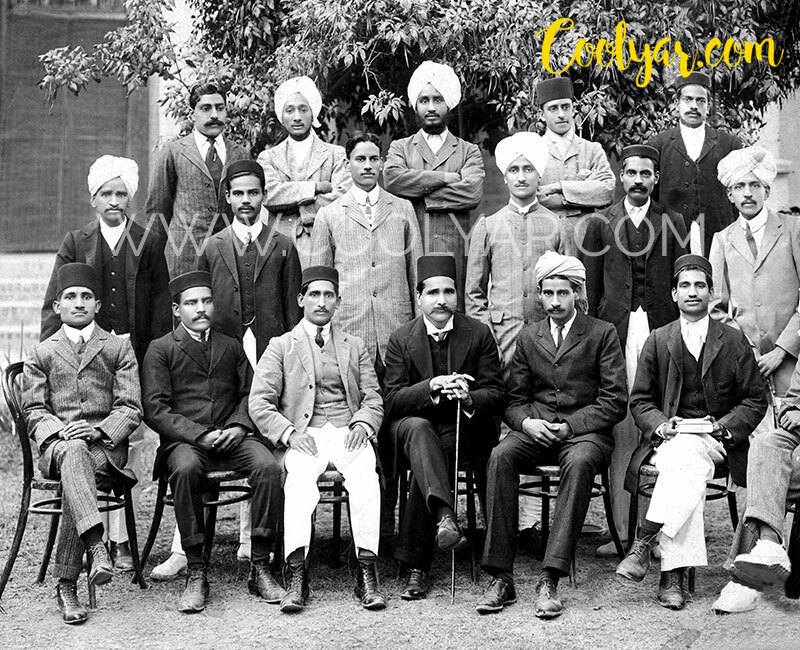 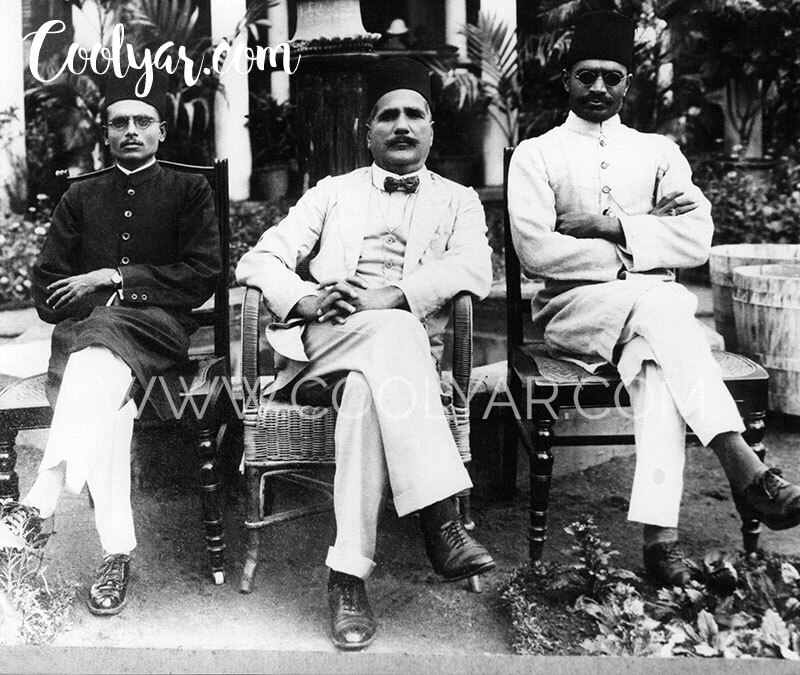 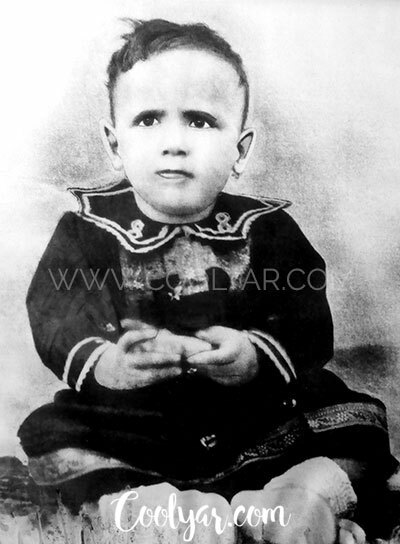 As the nation celebrates 140th birth anniversary of Allama Iqbal, we take this opportunity to share some rare photos of Sir Allama Muhammad Iqbal, The great poet and philosopher Indian subcontinent could ever see. 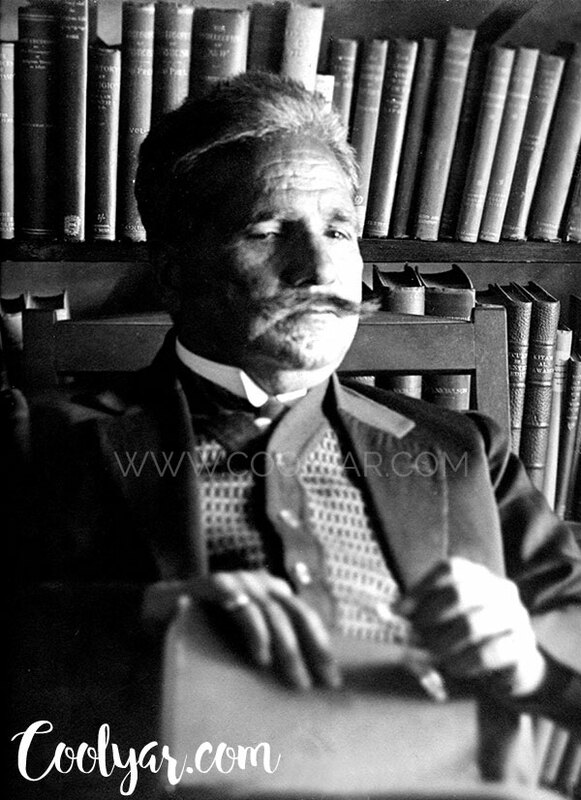 Allama Muhammad Iqbal was a distinguished poet, a brilliant scholar and a gifted philosopher, but, above all else, he was a true visionary. 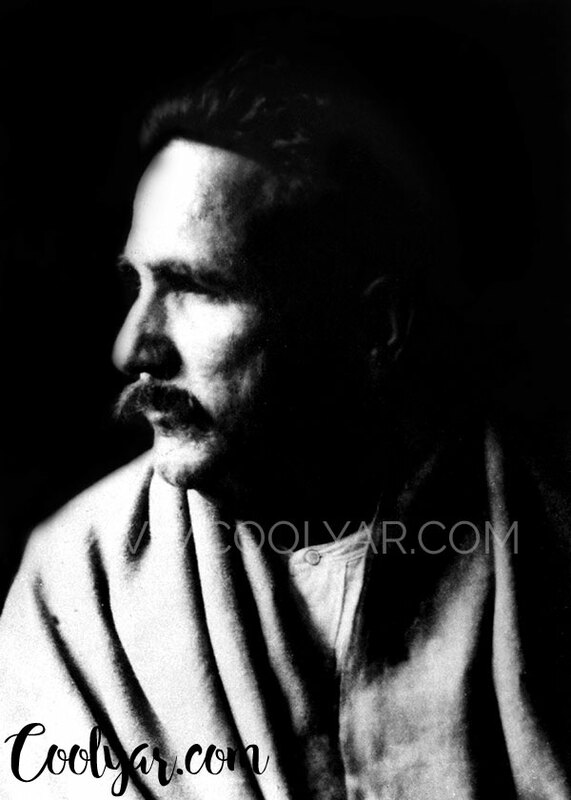 Pakistan was fortunate to have him as its ideological founder. 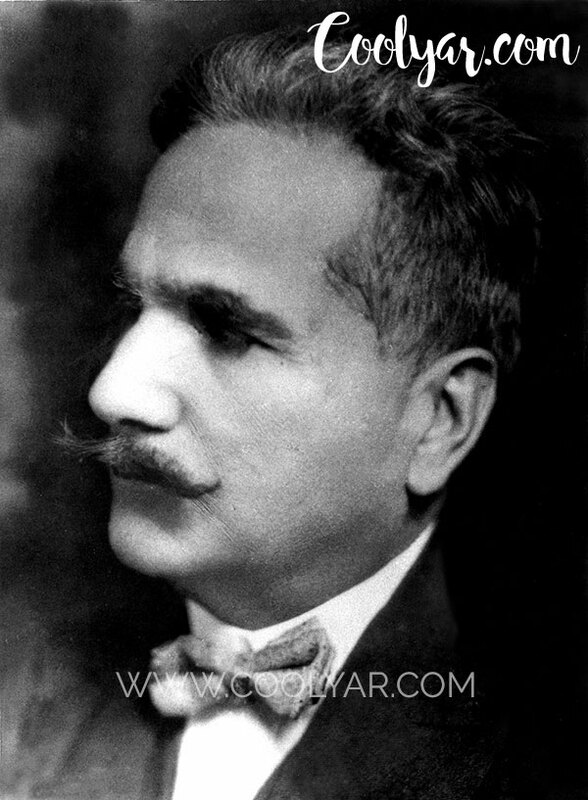 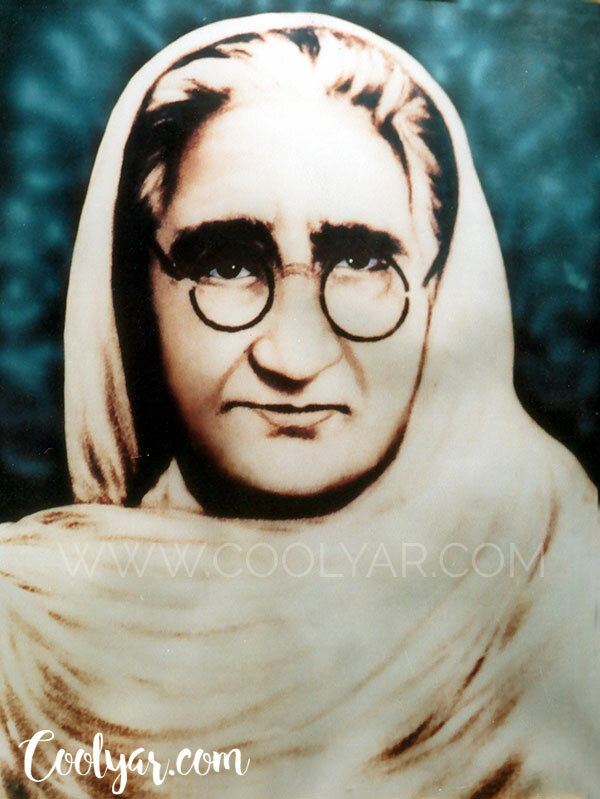 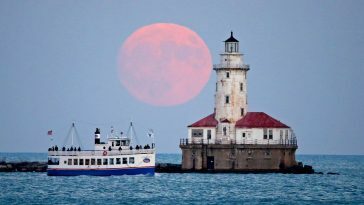 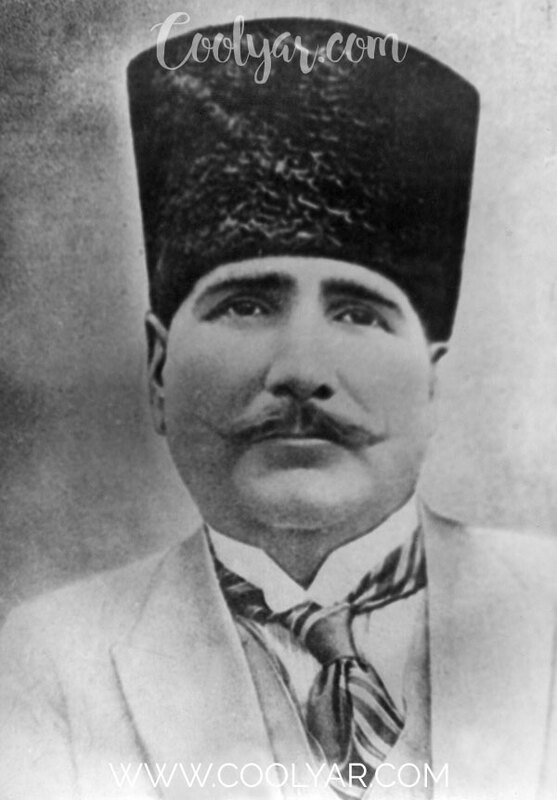 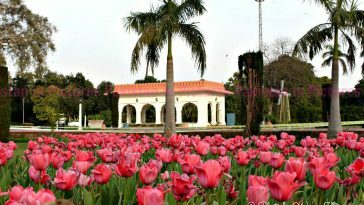 It was at the Allahabad session of the Muslim League in 1930 that Iqbal became the first politician to articulate the two-nation theory that ultimately led to the creation of Pakistan on August 14, 1947. 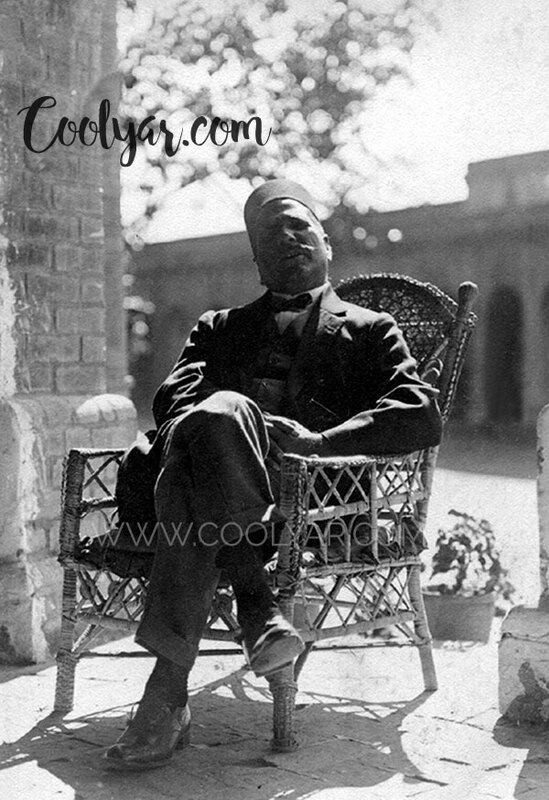 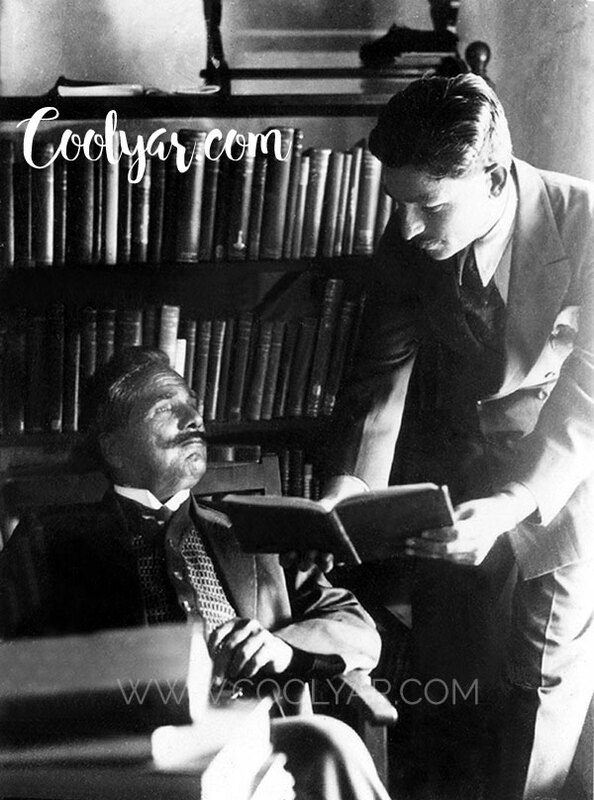 ALLAMA Iqbal relaxing at the residence of his friend Nawab Zulfiqar Ali Khan who was the chairman of the Anjuman-i-Himayat-i-Islam, an organisation that aimed at promoting Islamic values through education and intellectual activities. 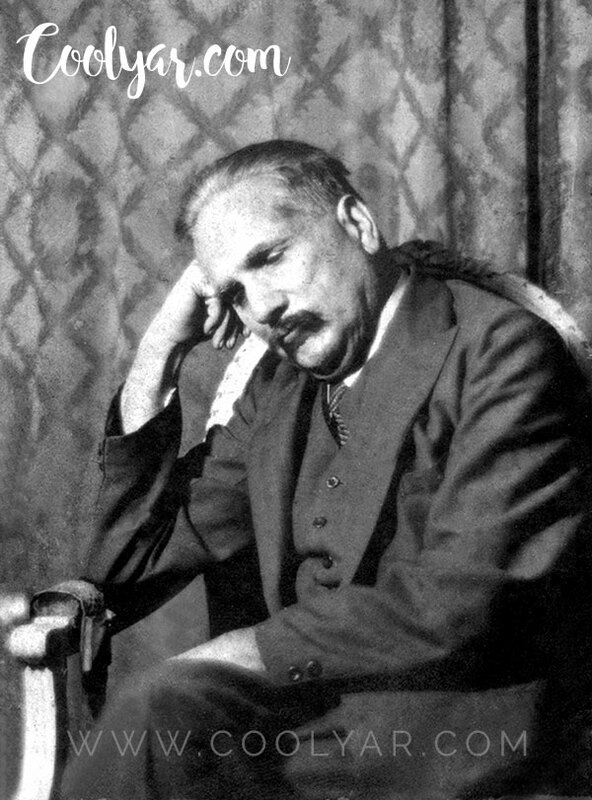 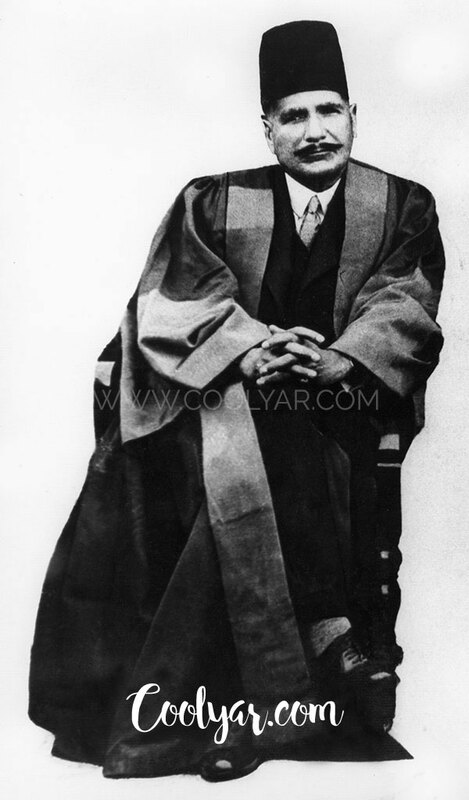 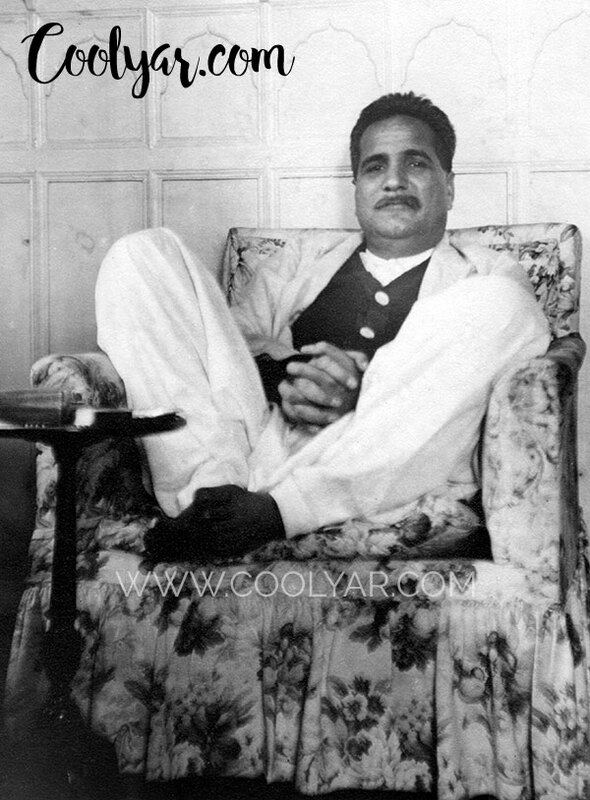 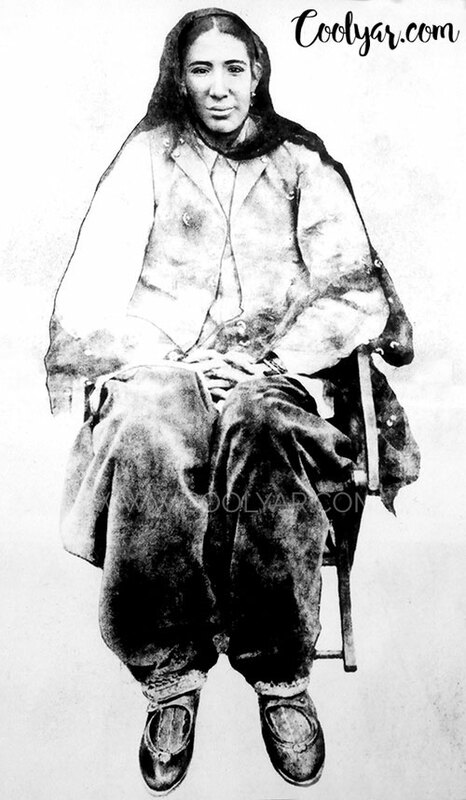 ELEGANTLY dressed in a suit, Allama Iqbal is seen having a lighter moment. 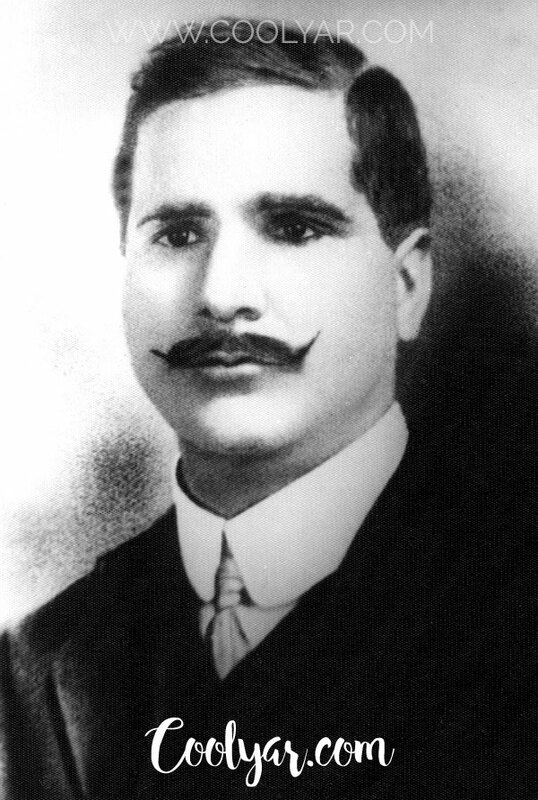 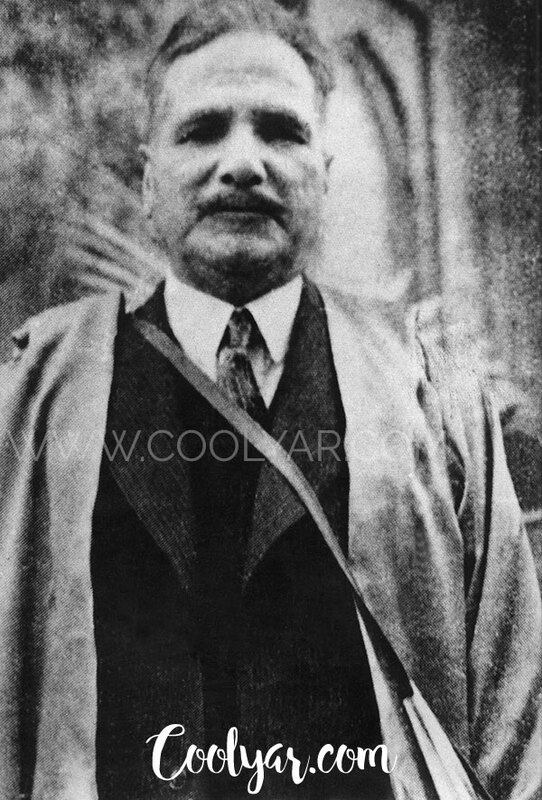 Allama Iqbal photographed right after having been acknowledged for one of the many distinguished academic achievements in his life. 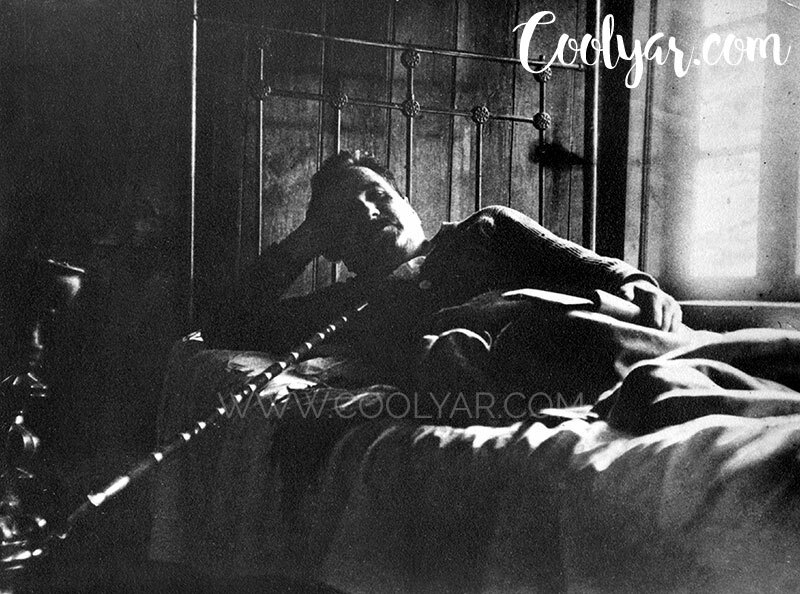 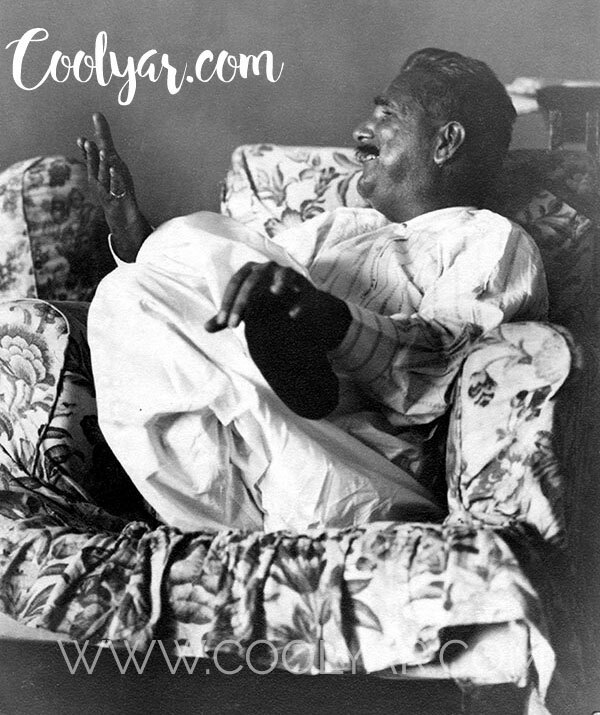 Allama Iqbal relaxing at his residence in Lahore, smoking hookah. 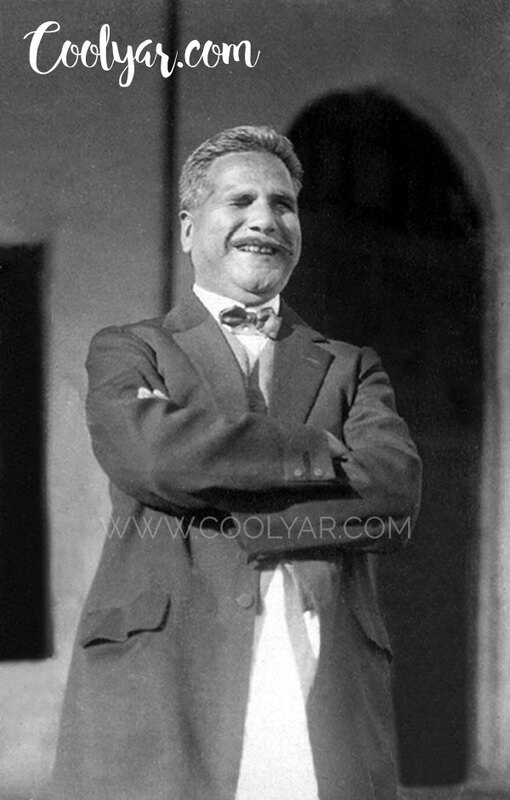 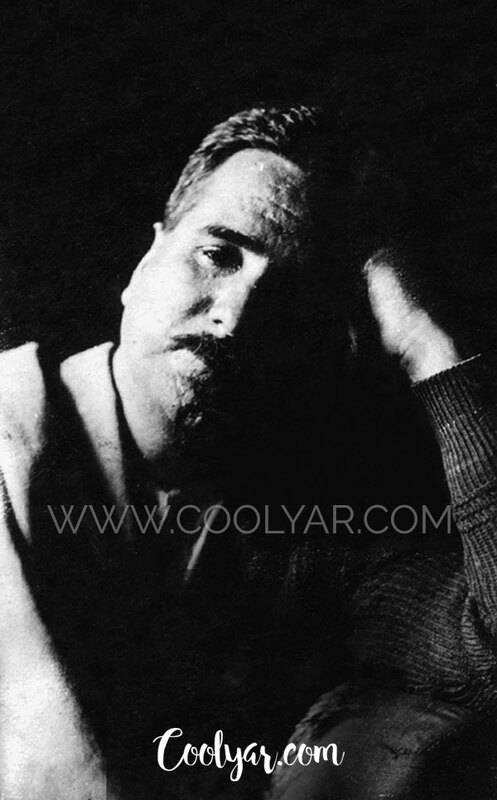 Allama Iqbal is seen having a lighter moment.